Louise Bagnall’s Late Afternoon has been nominated for an Academy Award® for Best Animated Short. Late Afternoon follows an elderly woman as she drifts back through her memories, existing between two states — the past and the present. 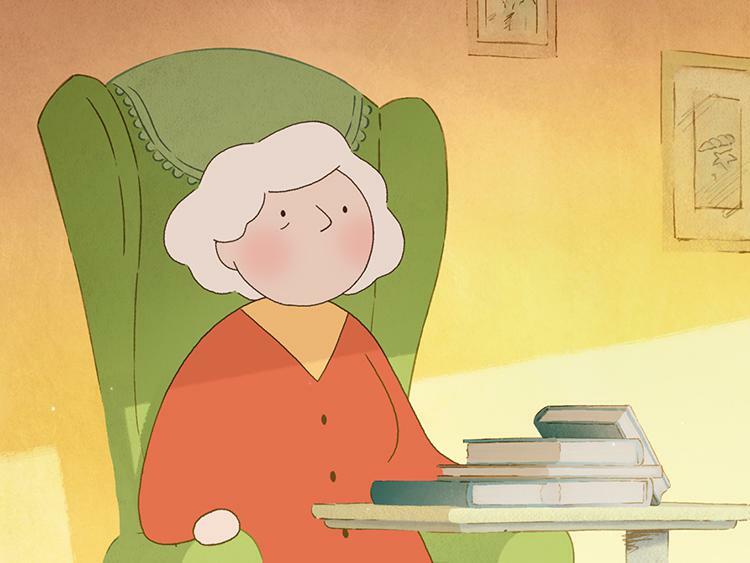 Starring Fionnula Flanagan, this animated short was produced by Nuria González Blanco for Cartoon Saloon and was funded under the Frameworks scheme. The film received its New York premiere at Tribeca last year, where it was awarded Best Animated Short, screening as part of a special animation programme curated by Whoopi Goldberg. Late Afternoon also won Best Animated Sequence in a Short Film at last year’s Galway Film Fleadh and took home an IFTA for Best Animated Short. Cartoon Saloon has previously been nominated three times for Best Animated Feature for their award-winning films – The Secret of Kells, Song of The Sea and The Breadwinner.